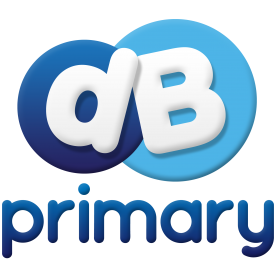 At Horniman we have a managed learning platform (DB Primary) that allows children to log in to a safe online learning environment. Class teachers and children publish to blogs and share their learning. Children are encouraged to log in at home at least once a week and contribute to their class page.